After spending years on Windows, adjusting to a different operating system can be quite hectic for some people. Those people who have been accustomed to using more than one operating system may not find it hard but for some, the change can be quite daunting and also take a considerable time to adjust. One of the biggest changes that I myself experienced was to install anything on Ubuntu. It took me a long while to find out where the graphical user interface exists for the simple click and install method. In the meantime, I slowly got used to using the command line interface for my installing requirements and it is needless to say that it became a normal and fun thing shortly. This allowed me to get an idea of how Ubuntu operates and made me more interested in using the OS as well. If you came from somewhere like me, you probably believed Ubuntu isn’t the best solution for gaming. For some, it may turn out to be more than a great experience when it comes to gaming – which I soon learned. One of my favourite game on Windows was War Thunder and as soon as I made the shift to Ubuntu, I already knew which game I was going to download first. After all, I did have to find some way to pass the time at university. Without any further ado, let’s move on to getting War Thunder installed and being ready to play on our systems. Since this is a game that is supported on Steam, we will install it through Steam to make sure that everything is installed the way it was intended to be. Since War thunder is free to play the game, we could have potentially downloaded it from some other source other than steam. We would then have to manually install it and that can cause us to run into problems that may only be properly fixed by installing it through Steam. 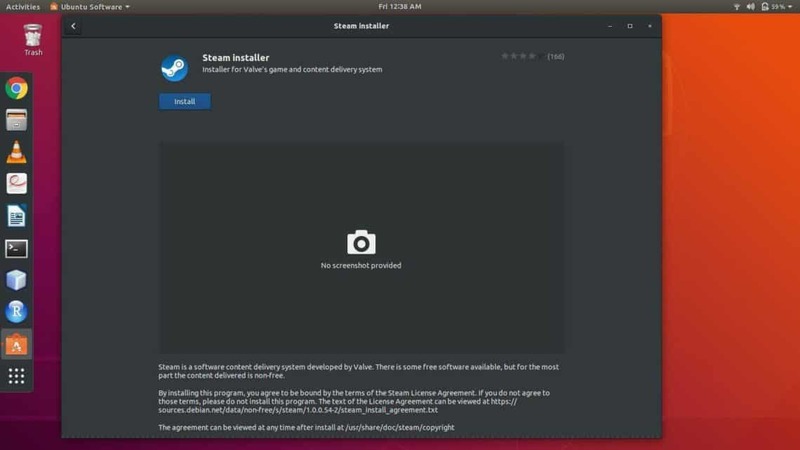 If you’ve gamed with Windows, then you probably must be familiar with Steam already. If not, then you might be asking, what is Steam? Steam is probably the biggest digital game distributor out in the market these days. It’s equivalent to Amazon for all your gaming needs. It is the go-to place for buying games online and for playing with friends, Whatever gaming needs you may have, Steam will most definitely have you covered in every department. If you are new to the whole gaming on Steam thing, we will guide you in installing it. The first way to installing it is through the Ubuntu software center. Simply type in Steam and you will able to find it. Install it from there and you will be able to start downloading games in a short while. When you start steam for the first time, it will first update itself to the current stable version that is out in the market and that could take a while. After you’ve followed the above steps correctly, now all that remains is to finally download the game. Use the search bar to search for the game and after you’ve made sure the specs are met, wait no longer and start downloading. Do make sure to comment your views on the game and also comparison if you played on Windows. Happy gaming! The next thing that you will need to do from here is to log in to your Steam account or create a new one if you do not have one already. To log in, simply enter your username and password into the respective fields, press the ‘log in’ button or press enter on your keyboard. The client will then validate your credentials and transfer you the store’s front page. From there you can do many things, such as browse and buy games, manage friends, manage profile etc. To download War Thunder, go to the store tab by clicking on ‘Store’ from the top toolbar. From there, you will find a search bar located on the right side of your screen. It will be a bit below the toolbar you clicked ‘Store’ on. Enter ‘War Thunder’ into it and the search should result in some familiar terms and the main game at the top of the list. Click on the list entry and proceed to the game’s main page. From there, you can see tons of information on the game such as reviews, system requirements and trailers etc. If you plan to install other games, make sure that the games you install are supported on Linux. To do that, go to the system requirements section and see if there is a tab for Linux OS. A way to make sure that you only search for Linux based games is by typing ‘Linux’ into the search bar. That way, you will only be presented with Linux supported games. Normally there is a price to pay for each game, but War Thunder is one of the few ones that are free to play. This means that it can be downloaded for no fee and be ready to play. 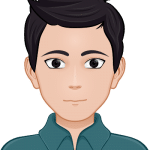 When you click on Play Game, you will be presented with the option to choose the game to be searchable within the operating system and for it to have a desktop shortcut. Once it starts downloading, you can continue to use Steam for whatever purpose and use your system along as well. The download will continue to progress in the background and any other games you choose to download while the previous one has not yet completed will be queued into the system. You will also have the option to move things to the front of the queue depending on your preference. Once Steam has finished downloading its files, War Thunder will continue to download the remaining files through its own client. This does not happen for every game, but a few are processed through their own third-party clients which are not controlled by Steam. They will be accessed by creating accounts on them just like a Steam account. 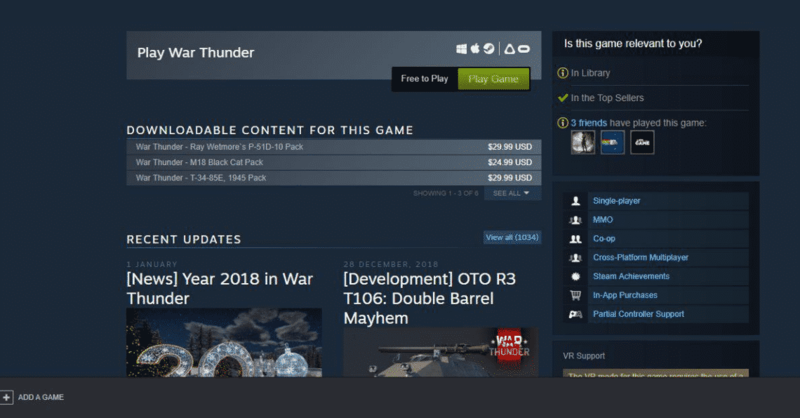 Once that has been done, the remaining game files will automatically start downloading and after that, War Thunder will be playable on your system by accessing it from your library in the Steam client.